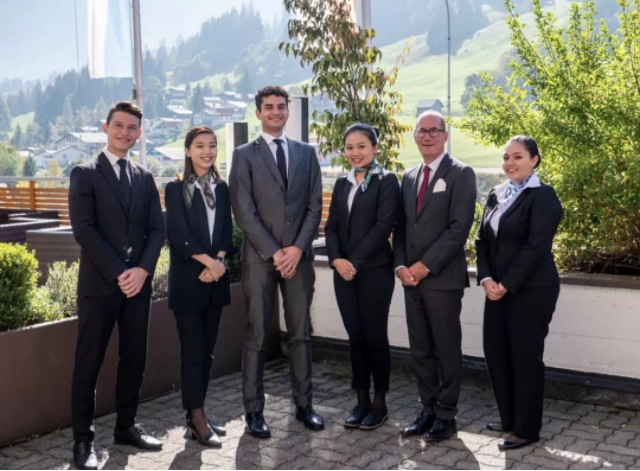 HTMi, Hotel and Tourism Management Institute Switzerland congratulates Nicole Pesantes, Jenny Lin, Angela Athella, Karlo Solaric & Tudor Campan for being selected to represent HTMi at the European Mise en Place Cup in February 2019 in Maastricht, Netherlands. The team will be coached under the leadership and guidance of Mr. Anthony Lack. This will be HTMi’s third involvement in the competition and the team will be entering under the name “The Jolt”. 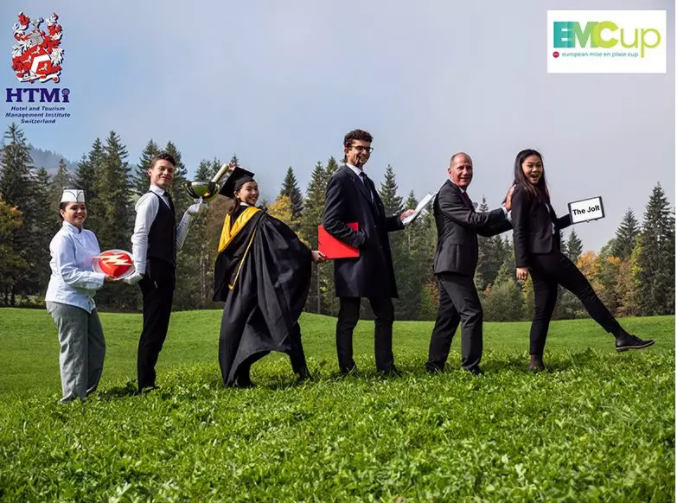 The EMCup is an annual competition amongst the best European Hotel Management Schools and offers students the chance to make a difference with their visions and ideas. 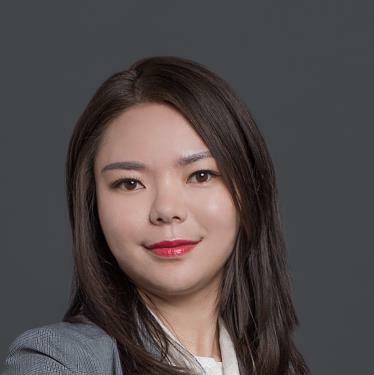 The theme for the 2019 competition is “Get Real… Education. �C Old School vs. New School”. HTMi wishes the Jolt Team the best of luck and success at the competition and showing the world the HTMi spirit of hospitality.